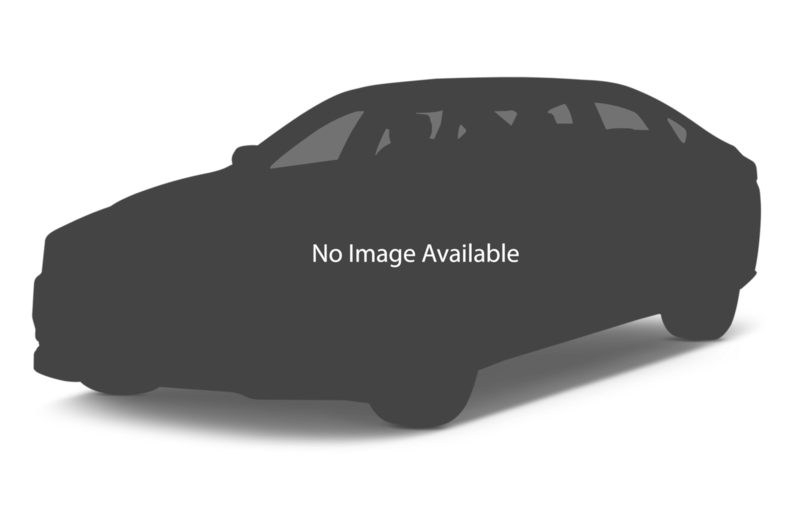 Ram's trucks are among the most rugged and capable trucks on the market. Customers of the brand may appreciate the trucks' big-rig, in-your-face styling. 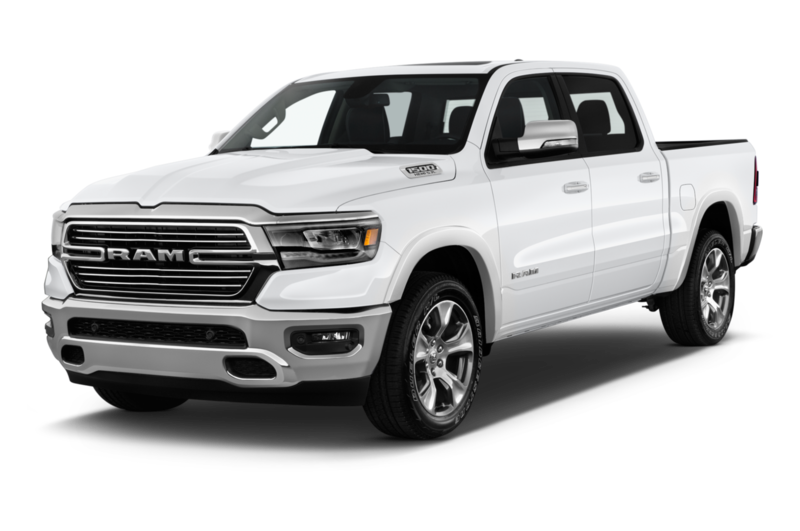 Ram offers luxurious trims with plenty of chrome and bare-bones models, too, plus a line of Fiat-sourced commercial vans. Least Expensive: A multi-purpose van, the Ram Promaster City is the least expensive vehicle in Ram's lineup, capable of hauling plenty of cargo or fitting up to five people. Most Rugged: With Ford's off-road Raptor firmly in its sights, Ram developed the Rebel. Powered by a 5.7-liter Hemi V-8 developing around 400 horsepower, the Rebel comes with adaptive air-suspension and an eight-speed automatic transmission. 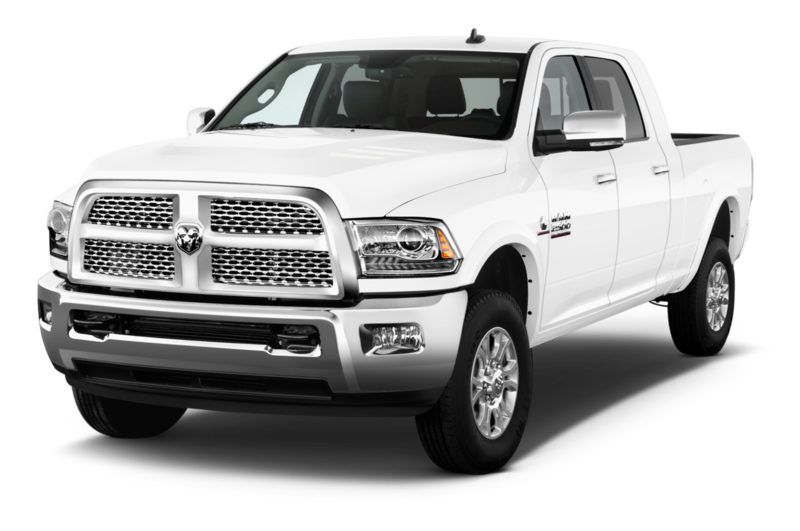 Popular: The Ram 1500 is offered with multiple options and configurations, and was the 2014 Truck of the Year. 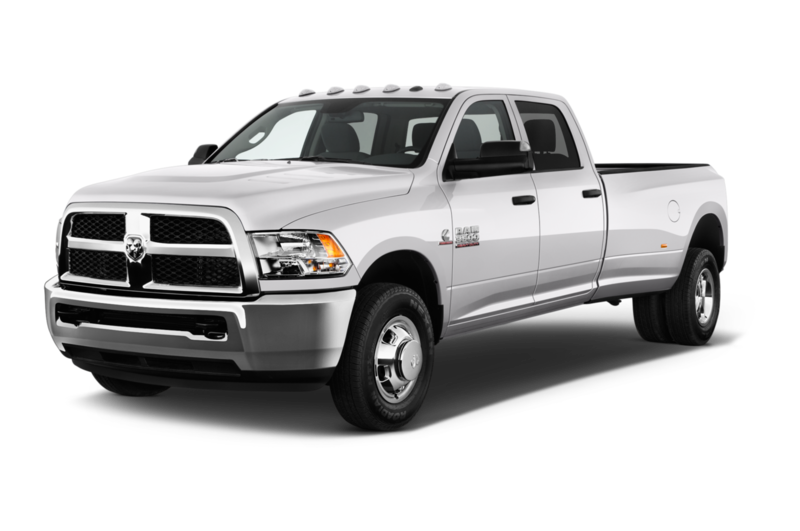 Most Expensive: Even though the Ram 3500 has a low starting price, once a customer starts adding options, it quickly becomes the most expensive truck available. The 3500 Limited Mega Cab easily eclipses $70,000.